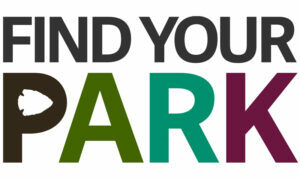 The National Park Service will celebrate 100 years of protecting our natural and cultural wonders. As part of the Centennial Year celebration, Shark Valley Tram Tours is sponsoring events to mark the occasion, and help visitors #FindYourPark. 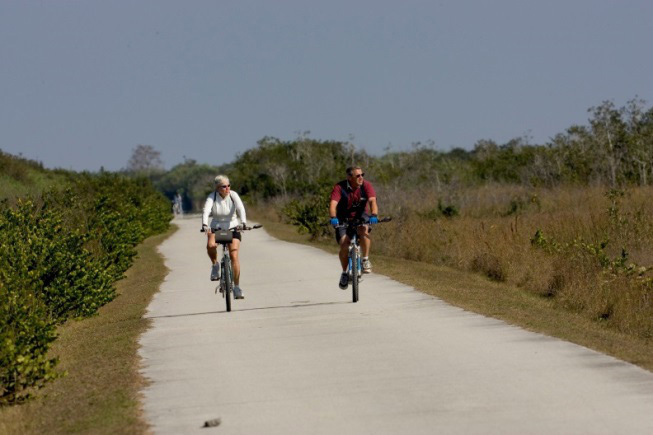 Accumulate a total of 100 biking miles in Shark Valley during the Centennial year. Register for this event in the tour lobby, and simply check in each time you visit to record each mile toward the milestone. Commemorative prizes will be awarded for reaching this biking goal, whether once or multiple times. Visit www.sharkvalleytramtours.com or call (305) 221-8455 for more information and event details. 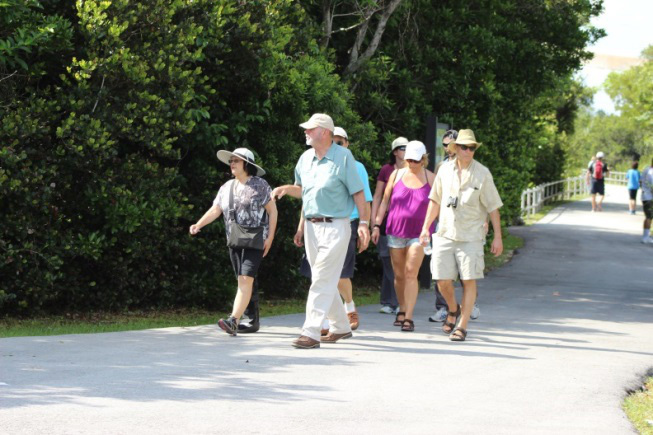 Accumulate a total of 10 walking miles in Shark Valley during the Centennial year. Register for this event in the tour lobby, and simply check in each time you visit to record each mile toward the milestone. Commemorative prizes will be awarded for reaching this walking goal, whether once or multiple times. 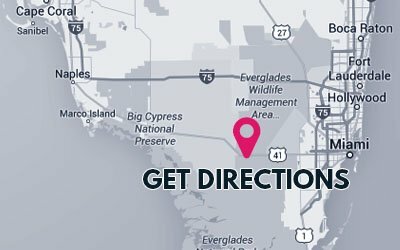 Visit www.sharkvalleytramtours.com or call (305) 221-8455 for more information and event details.